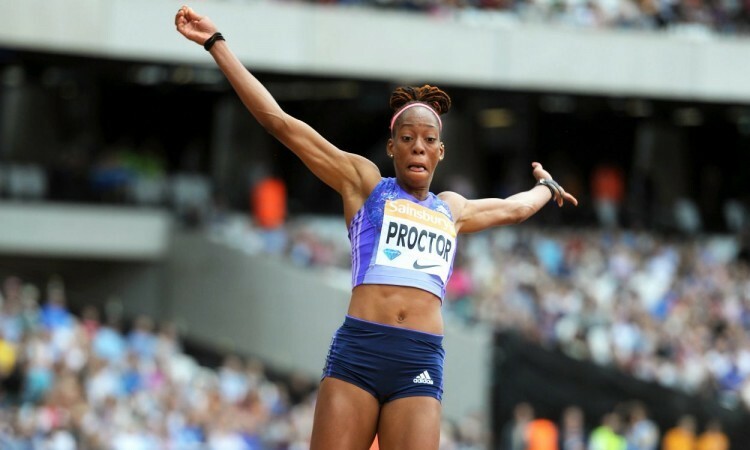 The sell-out Anniversary Games crowd was treated to two British records in quick succession on Saturday afternoon as first Dina Asher-Smith stormed to a time of 10.99 in a 100m heat and moments later Shara Proctor soared out to 6.98m in the long jump. 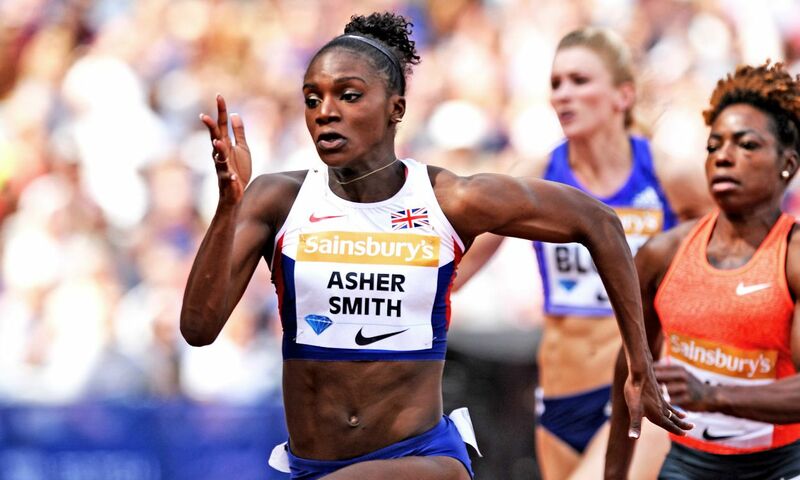 Ahead of the Sainsbury’s Anniversary Games meeting Asher-Smith had said how it was going to be “absolutely amazing” to be back in the Olympic Stadium, where she undertook kit carrying duties at London 2012, and that she hoped to do everybody proud. That she did. Going sub-11 seconds, she beat the likes of Murielle Ahouré and Charonda Williams, with the final yet to come. The time improves her own British record run of 11.02 in Hengelo in May. Just a couple of minutes later and Proctor joined her fellow Briton in record-breaking ways. Saving her best leap until last, she added three centimetres to her own national record set in 2012, which she had equalled in Doha in May, with 6.98m. “This crowd is what helped me the most – the claps just echoed and it gave me an extra boost,” she said. “I honestly did not expect to jump so far. I’m just speechless.